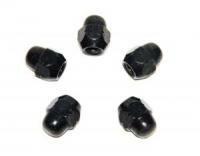 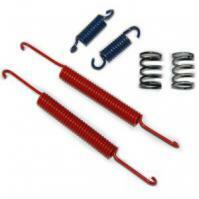 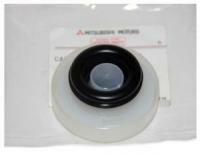 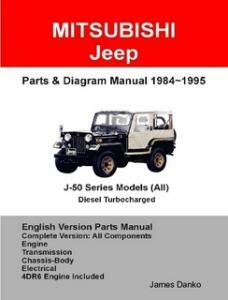 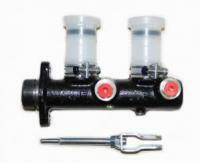 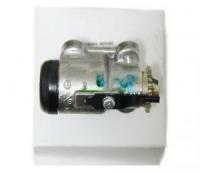 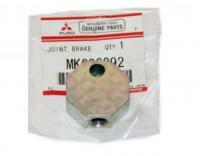 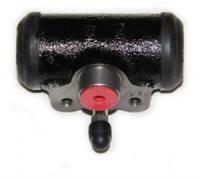 Mitsubishi Jeep Brake Components: We carry all brake system parts for all Mitsubishi Jeeps. 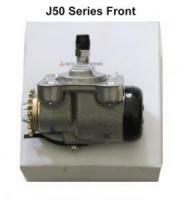 J23, J24, J25, J28, J33, J38, J40, J50 Series. Email us for more information.